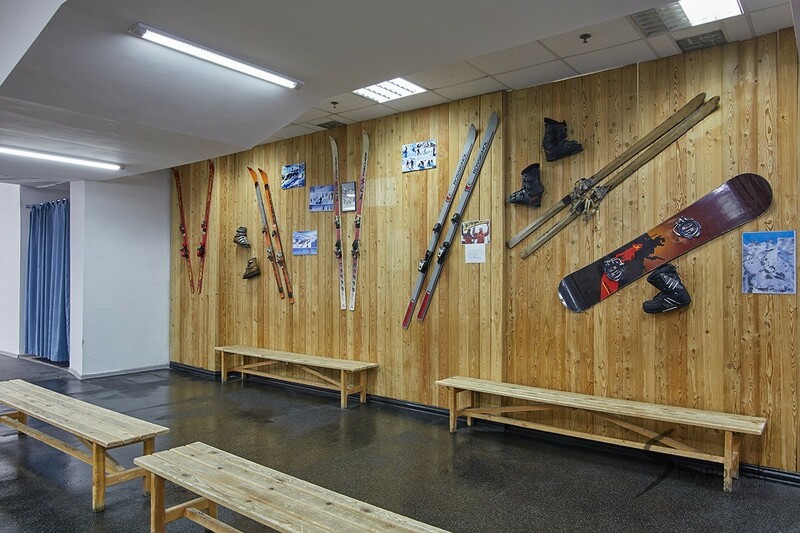 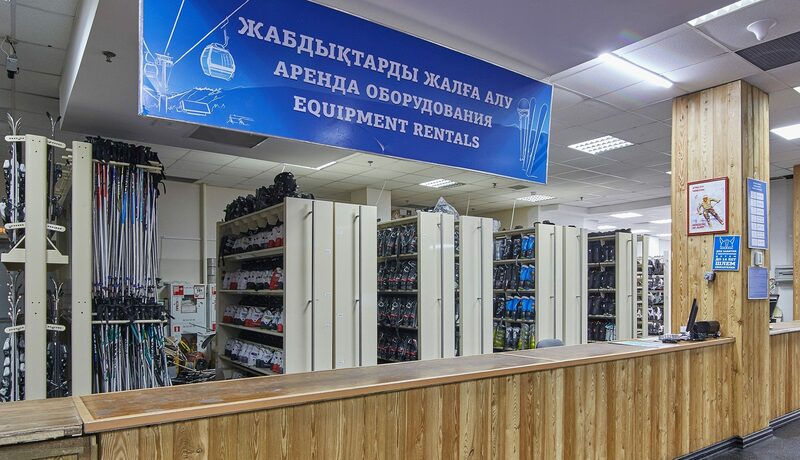 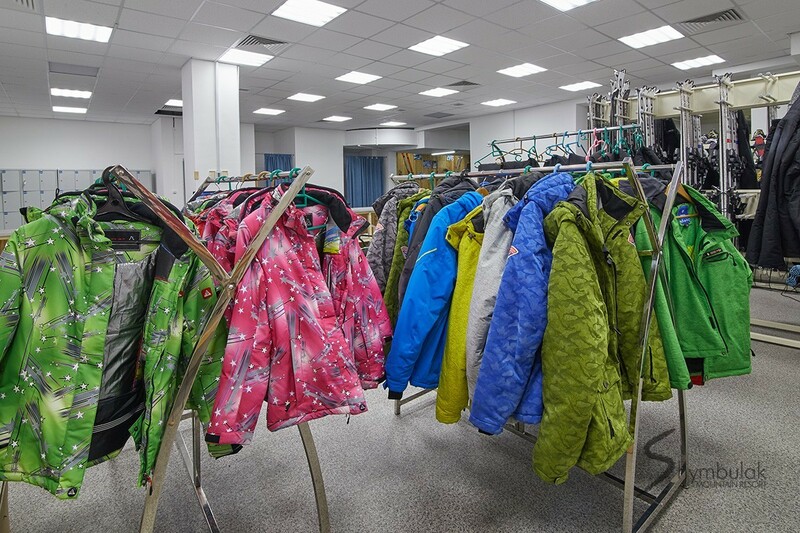 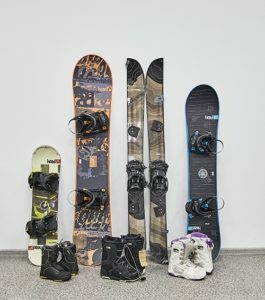 Shymbulak mountain resort offers you to use the services of rental of skiing and snowboarding kits from the leading suppliers of sports equipment. 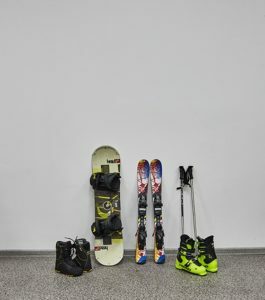 We are ready to offer everything necessary for beginners and professionals, for children and adults, for snowboarders and skiers. 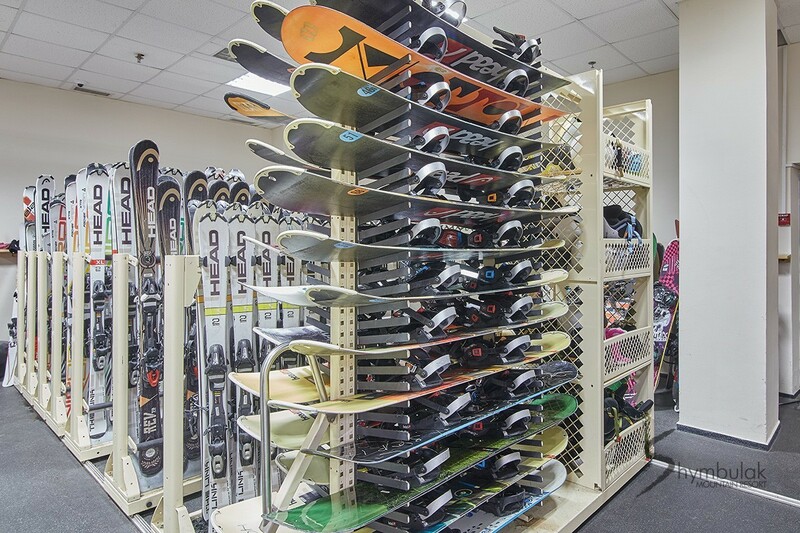 In order to rent the equipment you are required to have an identification document with you, as well as a valid Shymbulak plastic card. 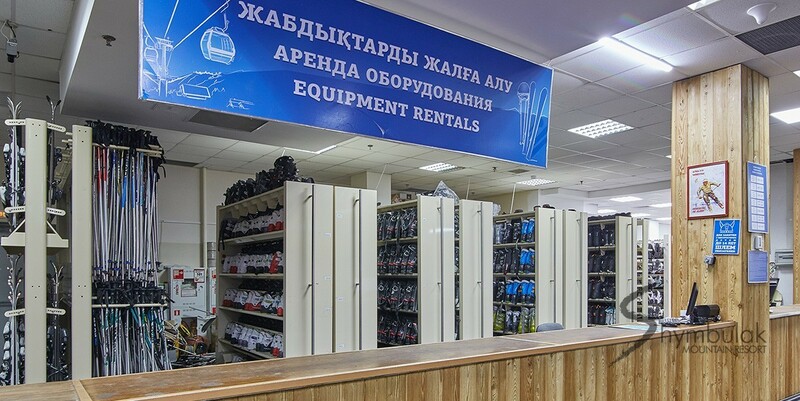 Winter equipment rental service delivery rules at the Shymbulak Mountain Resort for winter season.